How do I make sure my Will is Valid in Kentucky? 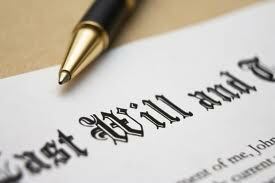 Whether a Will is valid is controlled by Kentucky State Statute. KRS 394.040, sets forth the necessary requirements for a valid Will in Kentucky. Unless the Will is written completely by the Testator by hand, the signature of the Testator must be either made or acknowledged in the presence of at least 2 credible witnesses. Those witnesses must sign the Will in the Testator’s presence and in each other’s presence. In addition, KRS 446.060 imposes an additional requirement. It requirements that the will be signed at the end or close of the document to make a valid will. It is recommended that you speak with an attorney experienced in estate planning to understand intestacy and testamentary law in Kentucky. Even if you have a will, depending on when it was written, you may need to update the information in the will to your current circumstances. 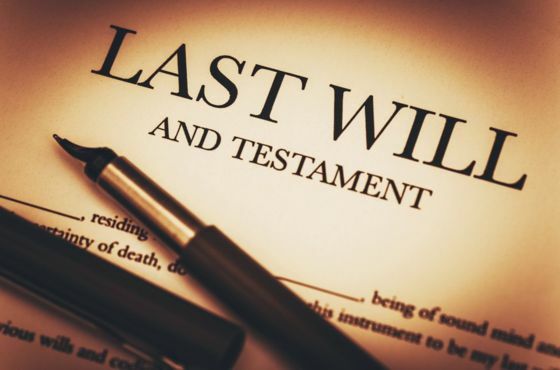 If you are interested in creating a binding Will, want to discuss a pre-existing Will or estate planning, call the lawyers at Hurst & Hurst Law in Danville, KY at (859) 209-2101.